Selling? Contact us to find out what your home is worth. Buying? Contact us to set up an MLS-based home search. 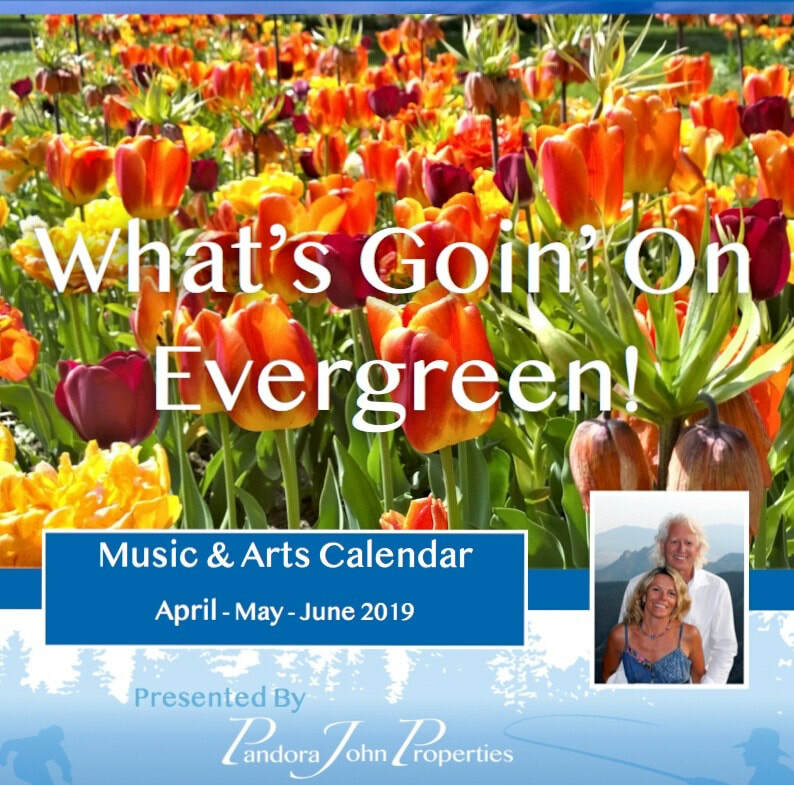 We are pleased to bring you our Music & Arts Online Calendar for the Evergreen area. Visit www.WhatsGoinOn.com often for updates and links to events and venues! Featured in the March 2017 Issue of 5280 Magazine! "For exemplifying what it means to live and do business in this community." "Considered by Colorado Serenity to be the basis of comparison...an approved model of recognized excellence."